Cleaning the microwave after someone leaves a mess behind is not enjoyable for anyone. Here are a couple proven ways to steam clean your microwave to make cleaning it out much easier. The first option will not only clean your microwave, but will leave it smelling fresh. 1) Put a water saturated sponge inside the microwave. Spray down the inside of the microwave down with water. If you want a nicer smell, you can add a few drops of lemon essential oils to the water. Set timer on microwave for 2 minutes. 2) Once 2 minutes is up, let the sponge sit in the microwave until it is cool enough to handle, and then use it to wipe down the inside of the microwave. Another option is to use vinegar, but not everyone likes the smell of vinegar, but it is also quite effective. 1) Put a microwave safe bowl/cut into the microwave filled with a 50/50 mixture of water and vinegar. Set time on microwave for 2 minutes. 2) Once 2 minutes is up you can wipe down the inside of the microwave with a sponge. Cleaning the microwave is probably the task I dread most in the kitchen, but since I started using these cleaning techniques, it has been a little bit more enjoyable. 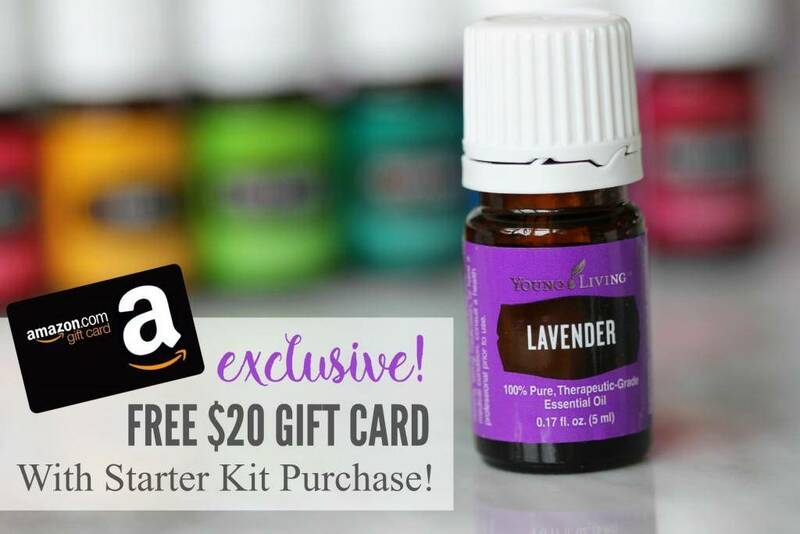 For more information on Young Living Essential Oils, check out my post on How to Buy a Young Living Starter Kit! We have some awesome FREEBIES available this month when you sign up!